Seeking interns for the 2019 season! 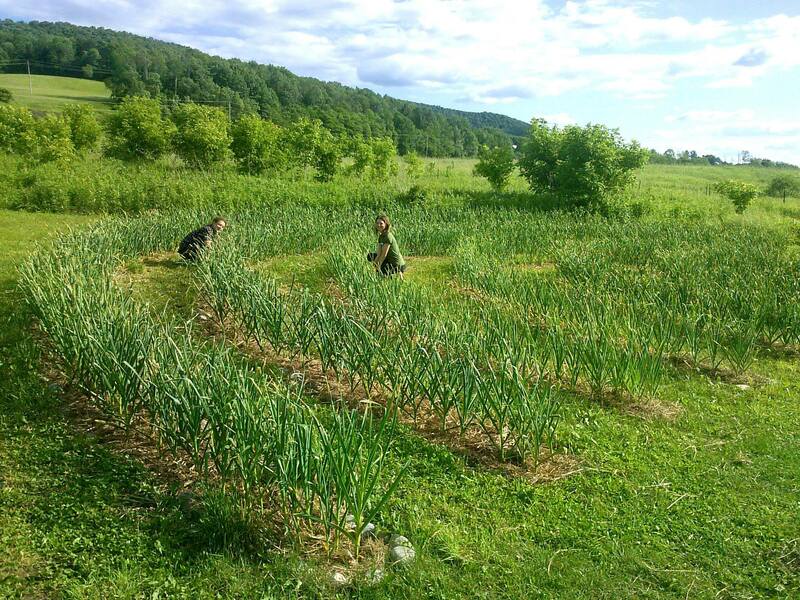 Unadilla Community Farm is a 12-acre off-grid organic fruit & vegetable farm and permaculture education center in Upstate New York. 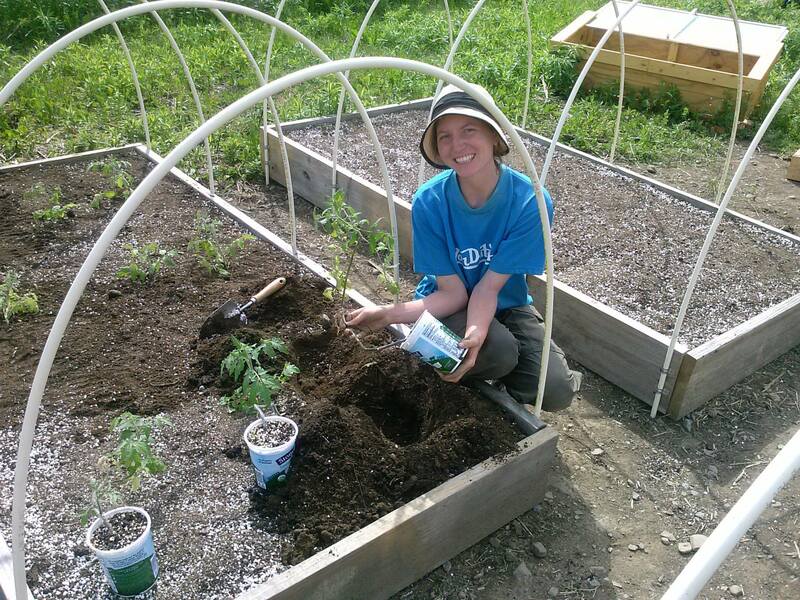 Our accredited seasonal internship program has attracted interns from North & South America, Africa, Asia, Europe, and New Zealand. 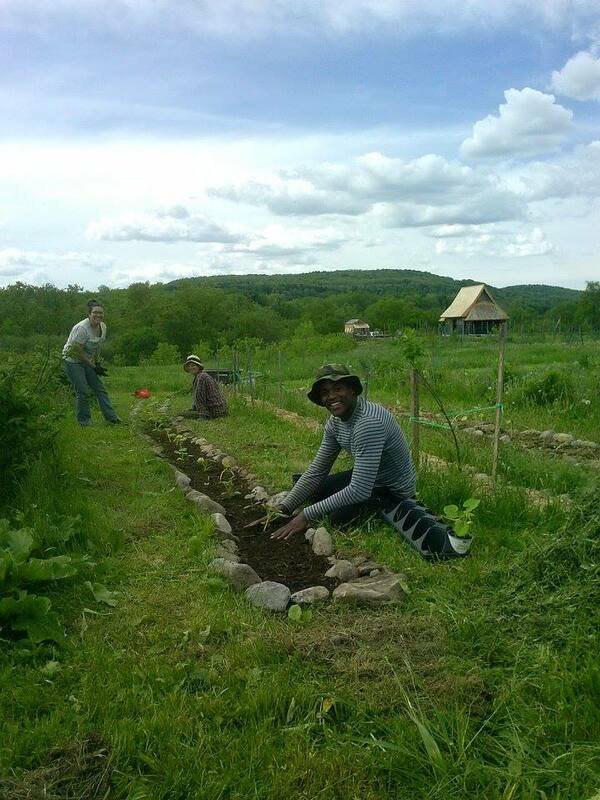 Interns will gain hands-on experience in no-till/low-till organic farming, regenerative agroforestry, permaculture, and natural building. 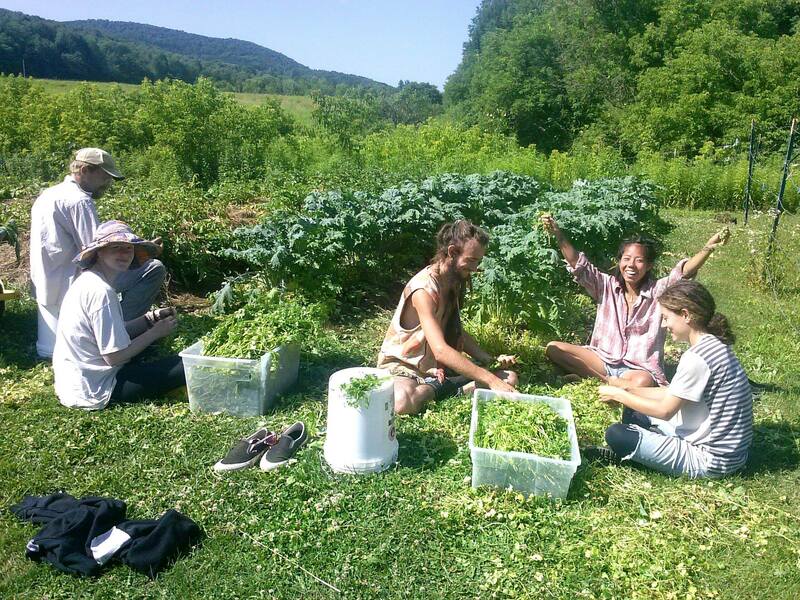 In exchange for room and board, interns participate in tasks ranging from organic farming (raising seedlings, transplanting, bed prep, weeding, mulching, watering, harvesting, etc. 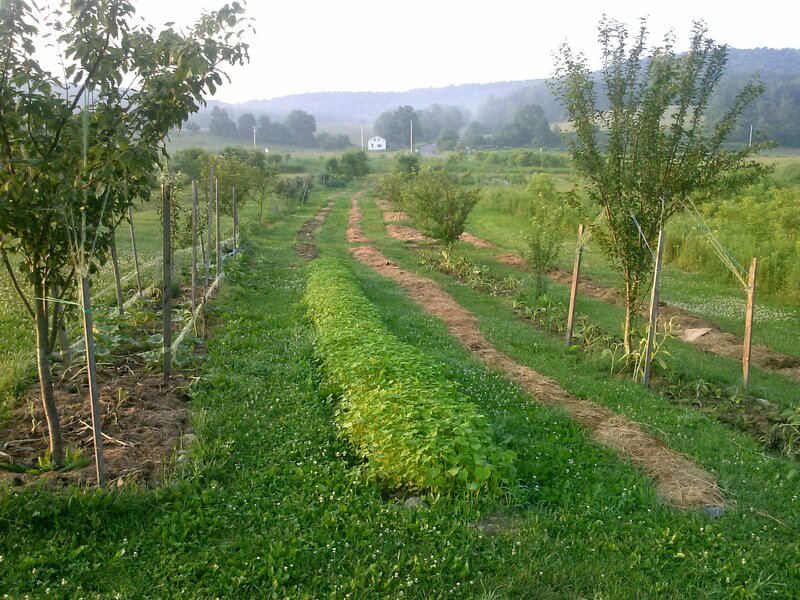 ), landscaping, natural building, food preservation (drying, canning, fermenting), seed saving, and firewood preparation. 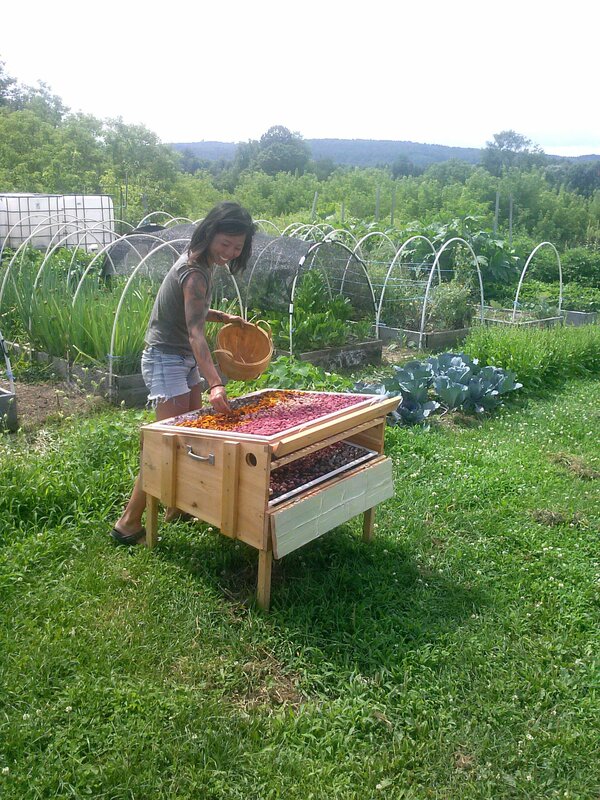 We ask interns to commit to a 1 month minimum stay.We offer free monthly classes for our interns throughout the season, such as soap making, lotions and salves, compost building, foraging/wildcrafting, food preservation (including canning, fermentation, and dehydration), natural fibers and dyes, cast iron vegan cooking, and gourd craft. 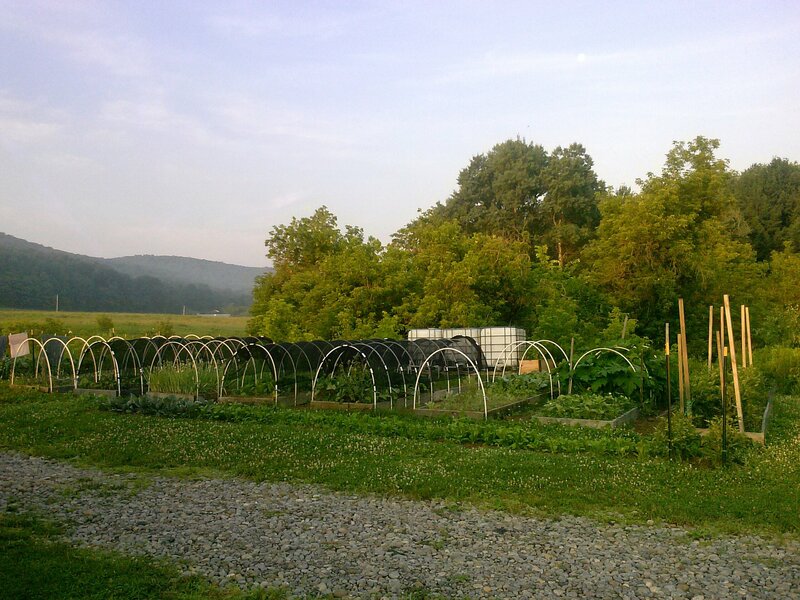 Sleeping accommodations include 2 bedrooms in our barn lofts, and 2 double bedrooms in our converted school bus, or you are welcome to pitch your own tent on various tent platforms and camp spots around the property. All organic vegetarian/vegan meals are provided. 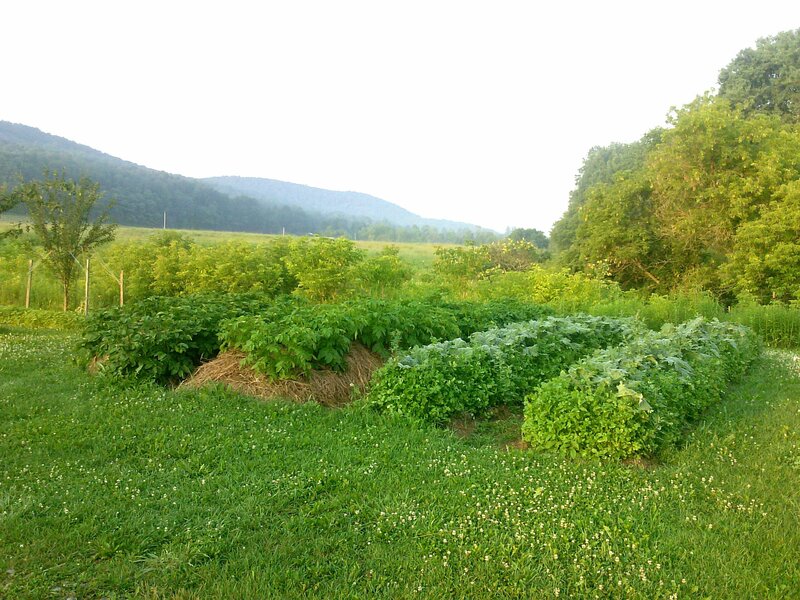 For more info & to apply, check out our website, or email us at unadillacommunityfarm@gmail.com.